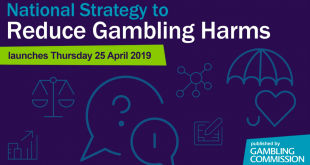 The governance of London AIM-listed Stride Gaming has this morning disclosed that corporate net-gaming revenues for the ‘six-month period up to 28 February’ will be 5% lower than expected. In its update, Stride governance states that the business has now undertaken the necessary adjustments to absorb the regulatory impacts. 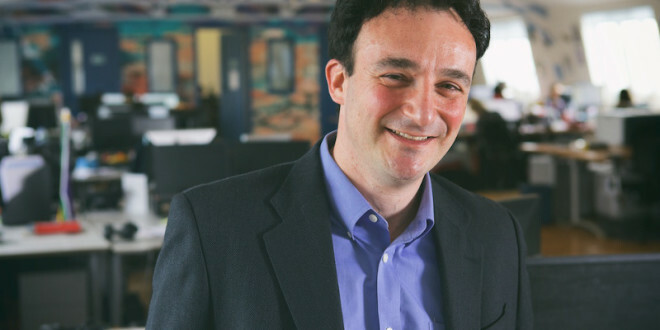 Furthermore, moving forward Stride will target catering more ‘mass market’ recreational players across its bingo and casino properties. 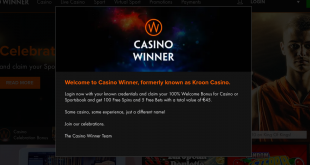 In a further, notice Stride confirms that it has increased its technology and marketing investment in Passion Gaming, in which it holds a 51% share, and now expects to report incremental costs of £400,000. 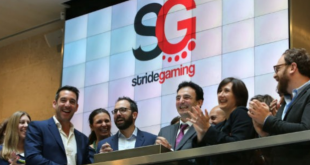 Eitan Boyd, Chief Executive of Stride Gaming, said: “In common with the rest of the industry, the period to end of February 2019 proved to be unusually busy for the group. 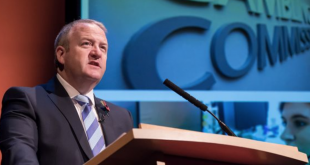 “Trading was testing as we adjusted to the new paradigm of the UK’s current fiscal and regulatory environment, however, we continue to invest in our proprietary technology, product offering and content which provides us with a strong foundation from which to adapt to these changes,” he said. Those ‘strategic options’ are rumoured to include the possibility of selling Stride.